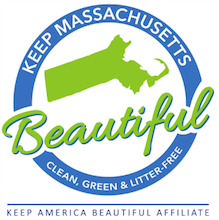 RecyclingWorks in Massachusetts provides free resources to help businesses and institutions reduce their environmental impact and become more sustainable. RecyclingWorks provides guidance on the recycling and disposal of a wide variety of materials, including cans and bottles, cardboard, electronics, and construction materials. RecyclingWorks’ Food Donation Guidance provides tips on how to manage the donation and composting of surplus food. This includes information on food safety, food labeling, food storage, and food transportation. Businesses and institutions can use these guidelines to help determine proper food donation practices, build a program suited to the facility’s needs, and create agreements between organizations. 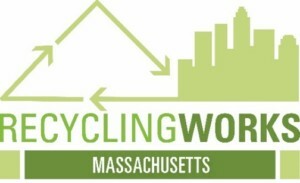 RecyclingWorks also provides video case studies for businesses and institutions interested in highlighting programs RecyclingWorks helped implement. Recycling and composting programs can help companies grow their bottom line, improve employee morale, and meet customer demands for more sustainable practices. 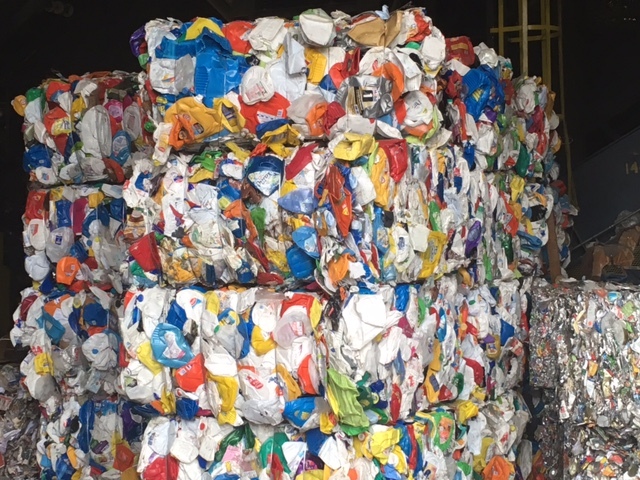 Whether you’re looking to start a new program, recycle specific materials, find a service provider, or just explore waste reduction methods, RecyclingWorks can help your business become more sustainable.